"Major Nelson with the throwback.... Saturday?" 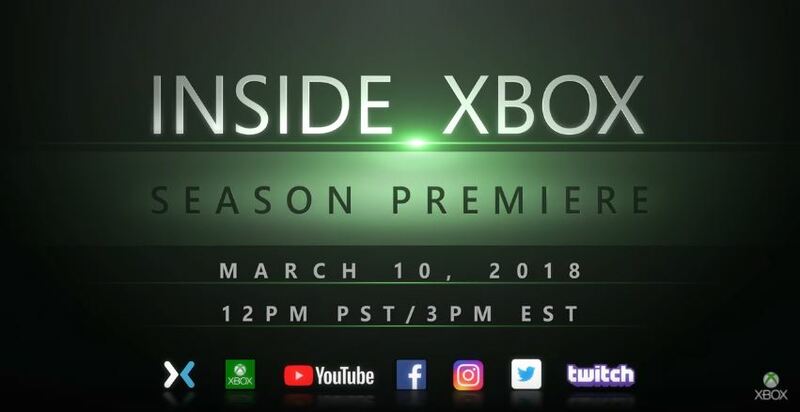 Microsoft is reviving Inside Gaming video series for a live monthly broadcast "that will highlight breaking announcements and a peek behind the curtain of Team Xbox". Familiar faces such as Major "Larry Hryb" Nelson, Graeme Boyd and Lydia Ellery will front the show, interview developers and discuss upcoming Xbox games. The first episode will launch this weekend on Saturday March 10. Starting with a segment going behind the scenes at Sea of Thieves developer Rare and an inside look into their game. The original Inside Xbox show was fronted in the UK by Andy Farrant and Dan Maher for many years until it was cancelled in late 2012. Not much information is known except for the release of the first episode so we will just keep an eye out for it and maybe it will be on the dashboard as it was on the 360.